The Planetary Society creates and participates in events to bring the excitement of space exploration to public audiences. From our world-wide Planetfests to lectures in small-town libraries to hanging a solar-sail blade in Rockefeller Center in New York, we are constantly finding new ways involve our members in the excitement of space exploration. 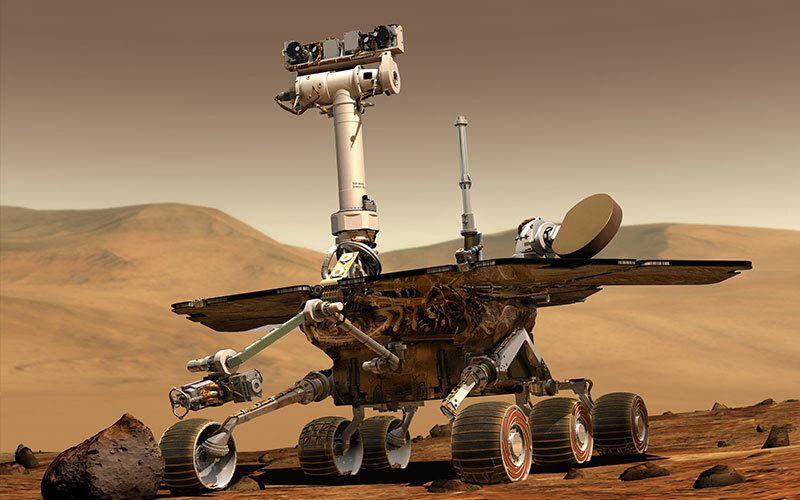 Join The Planetary Society at the Wright Auditorium of the Pasadena Central Library on Saturday, April 27 at 2:00 pm for an afternoon of learning and observation. 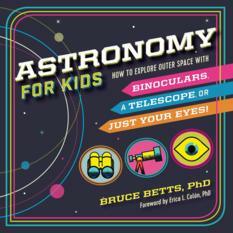 Planetary Radio podcast host Mat Kaplan will join Dr. Bruce Betts in presenting fun and interesting content from his new book, Astronomy for Kids. Join us on May 1 for a discussion about the threat of asteroid impact and what we can do about it. Planetary Society CEO Bill Nye will be joined by NASA chief scientist Jim Green and asteroid scientists from the International Academy of Astronautics Planetary Defense Conference. 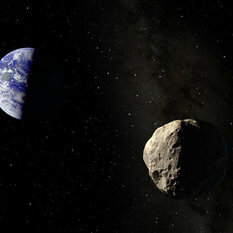 Then, Planetary Radio host Mat Kaplan will host a Planetary Radio Live discussion with asteroid experts! Odyssey Dramatic Presentation by Andrew Lound, tracing the history of the exploration of the Planet Saturn. Join the McMaster Space Initiative for a night of space talks with scientists from the McMaster community -- and some sweet treats and coffee. Join the McMaster Space Initiative for a night of space talks with scientists from your the McMaster community -- and some sweet treats and coffee.